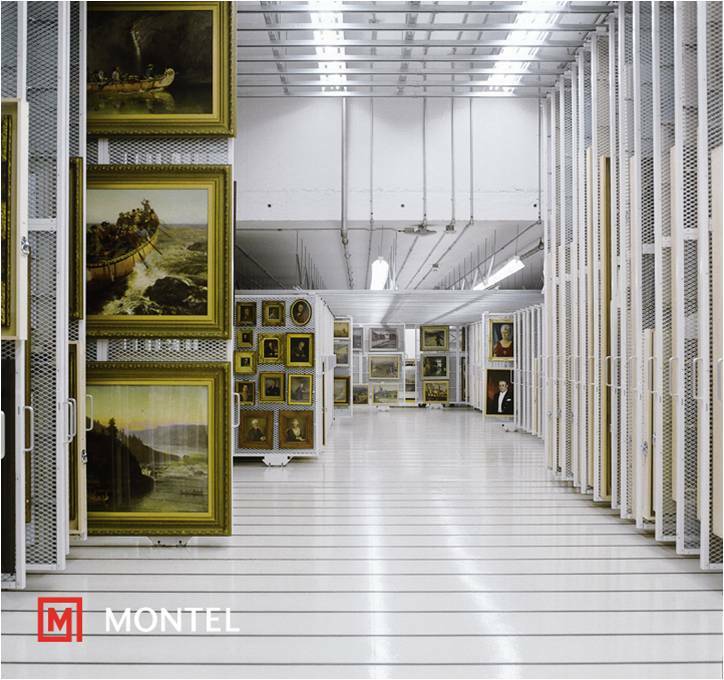 Being fully aware of the unique requirements of modern Museum collections storage and management protocol has provided ARTistic Storage the market awareness needed to recognize the leaders in the Museum storage industry. 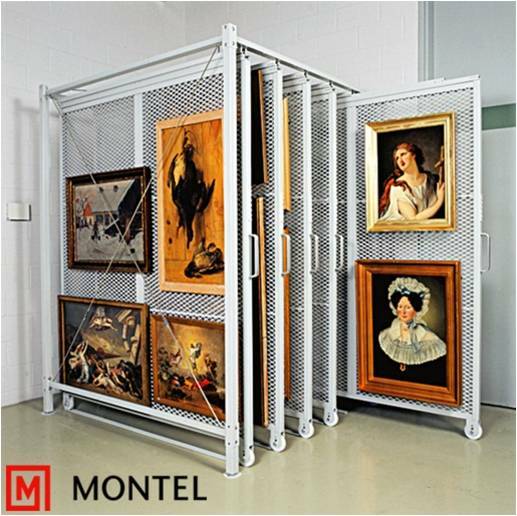 By aligning ARTistic Storage with Montel, our mobile shelving manufacturer, we offer clients a powerful team to address your needs. 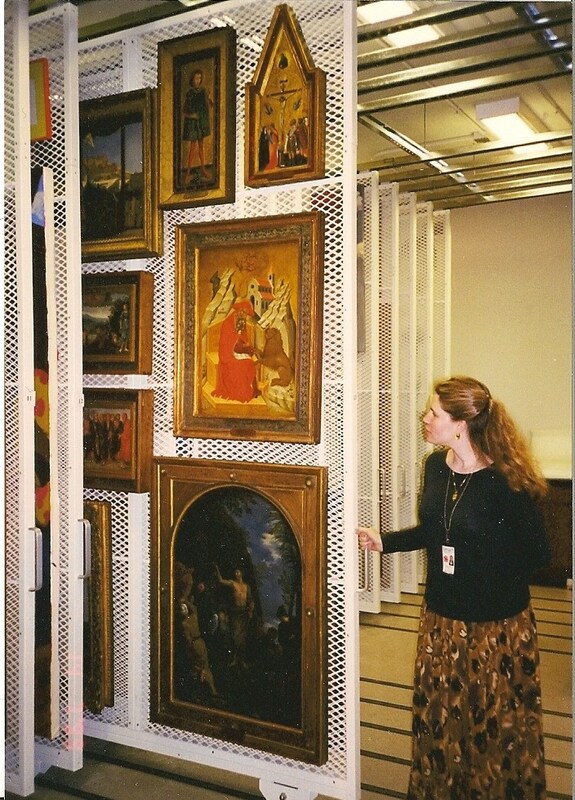 ARTistic Storage fully understands their responsibilities when they suggest, develop, and manufacture unique museum cabinets and storage systems that must preserve not only priceless works of art, but also the integrity and essence of the facilities where you are located. 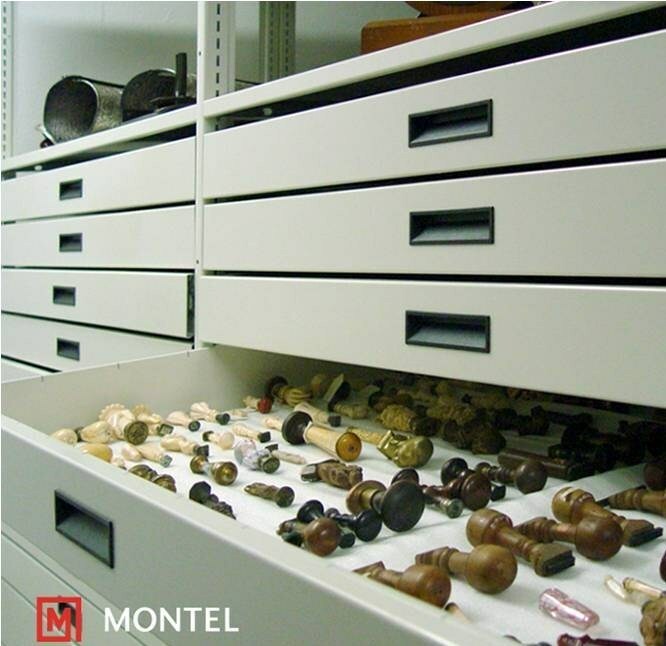 From Archeology to Zoology or private collections, your special museum storage needs can be met by our product lines. 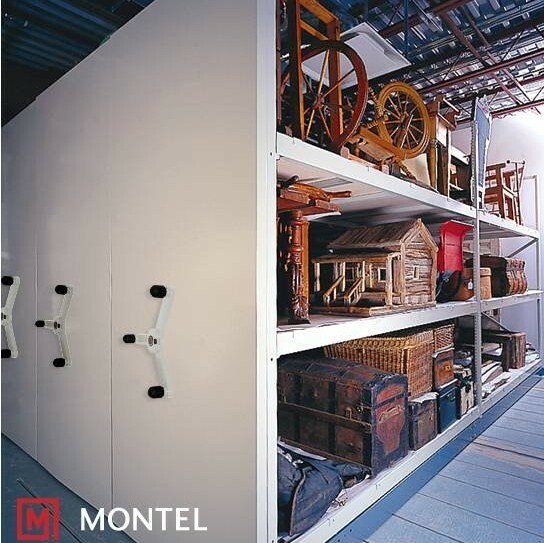 ARTistic Storage would find it a pleasure to assist you in planning solutions for your particular storage needs and to solve your space challenges. 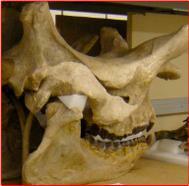 We are known for serving the world’s most prestigious museums, universities, libraries, and Fortune 100 companies. 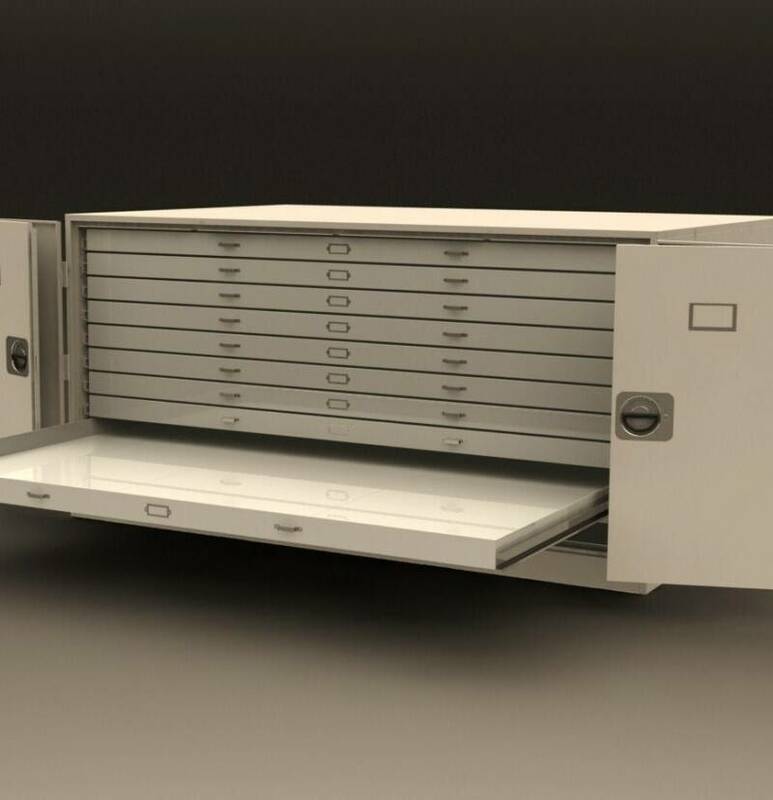 Our Cabinets continues to set the standard for custom fabricated metal products by combining expert engineering and a high tech, state-of-the-art manufacturing facility with good old fashioned craftsmanship and attention to detail. 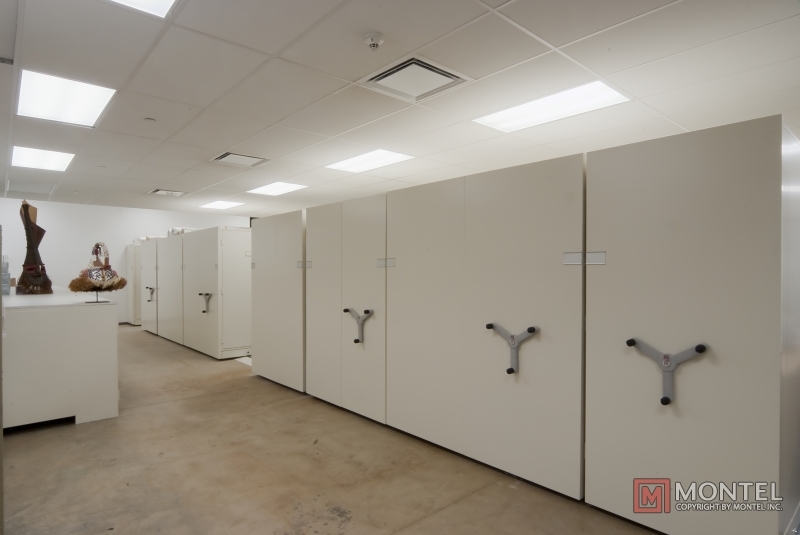 The exceptional construction on these cabinets provides airtight, dustproof protection to preserve your entomology, geological, garment & textile, herbarium, specimens and artifact, oversize flat files or whichever collection you would like to preserve for decades to come. 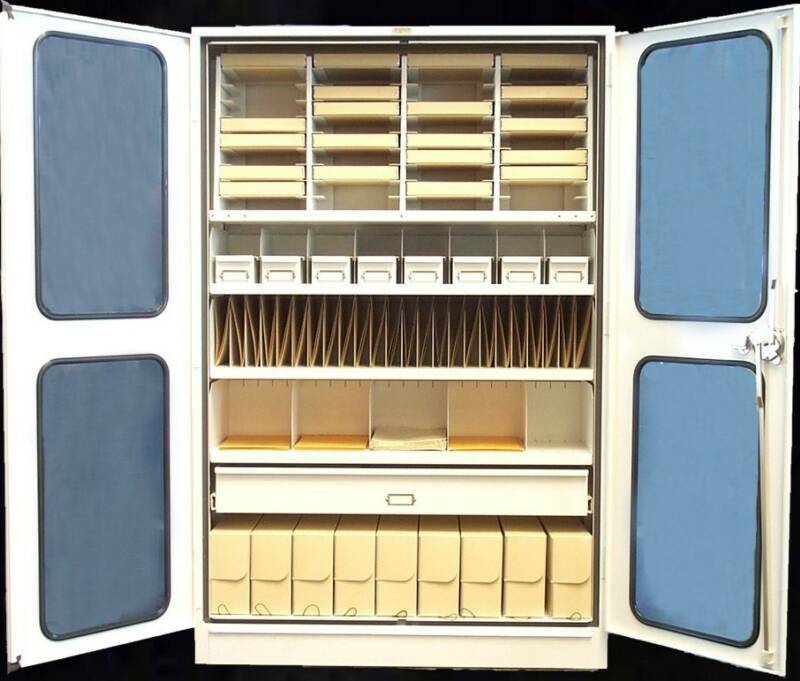 These carefully manufactured cabinets can be standard or modified designed to your specifications and budget. 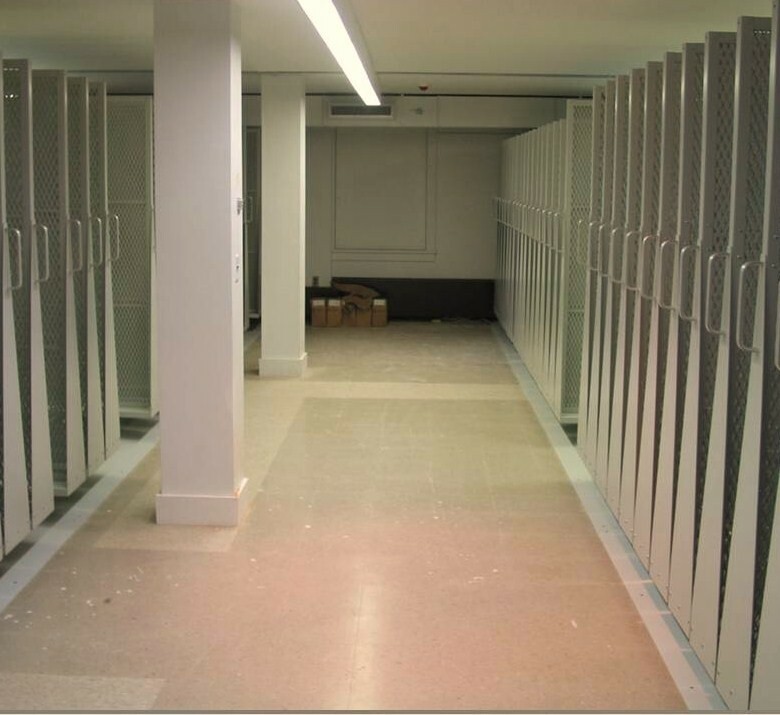 By ARTistic Storage taking away the aisles that plague static shelving, Electrical and Mechanical high-density mobile storage systems create new area available now to use however you dream. 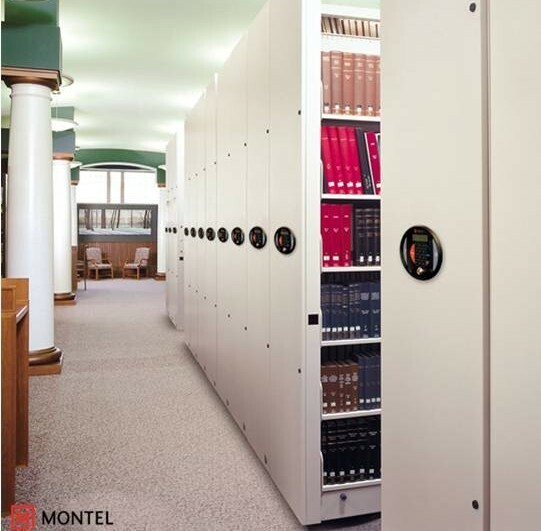 High-density mobile systems can accommodate cabinets, 4-post shelving, cantilever shelving, 4-D wide span shelving, or any other type of shelving. 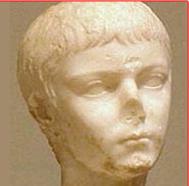 You dream it and your space can be altered to finally take better care of your collections. 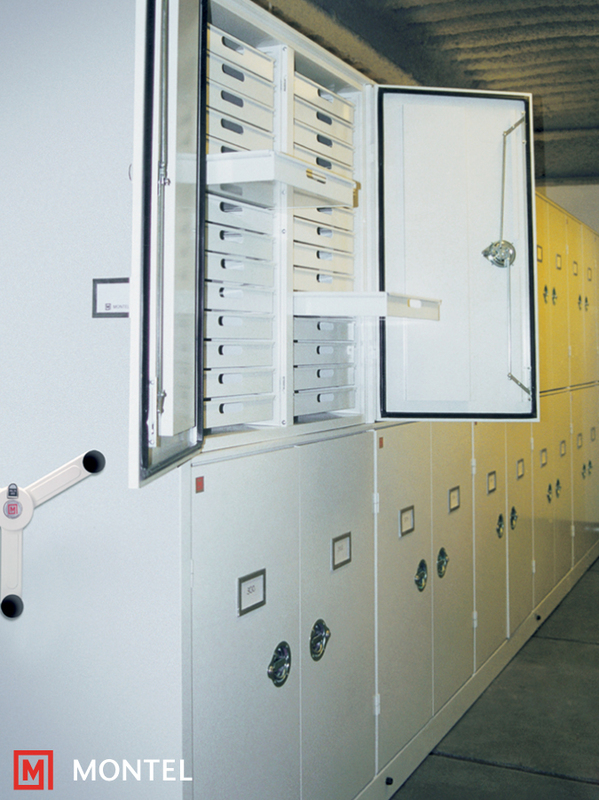 Once you move into your new Compactor System, you will find how much more organized your archives and space has become. 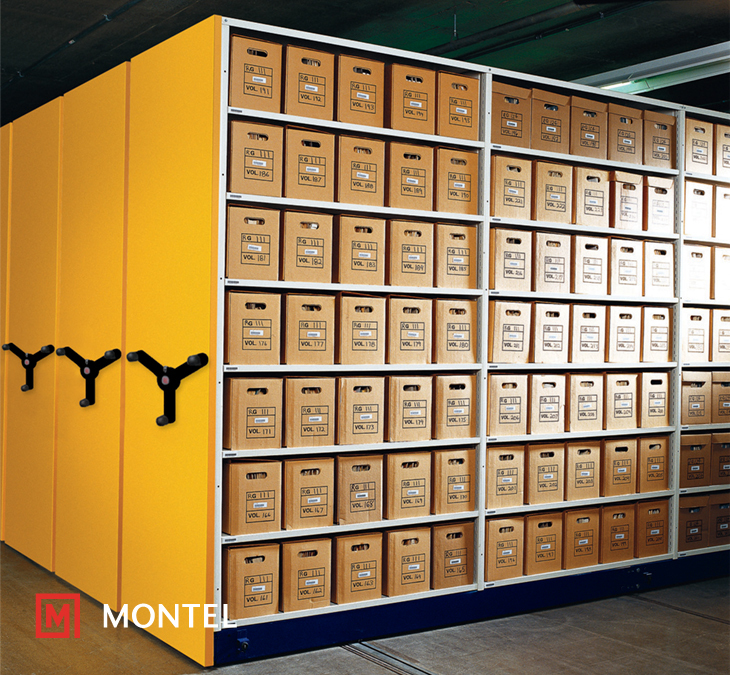 Calculated to be the most flexible storage shelving system in the industry, the SmartShelf can be configured and reconfigured at any time to satisfy changing storage needs and space availability. Our shelves are adjustable by 1�? with hooks for lighter objects, or by 1½�? increments with supports for heavier objects. 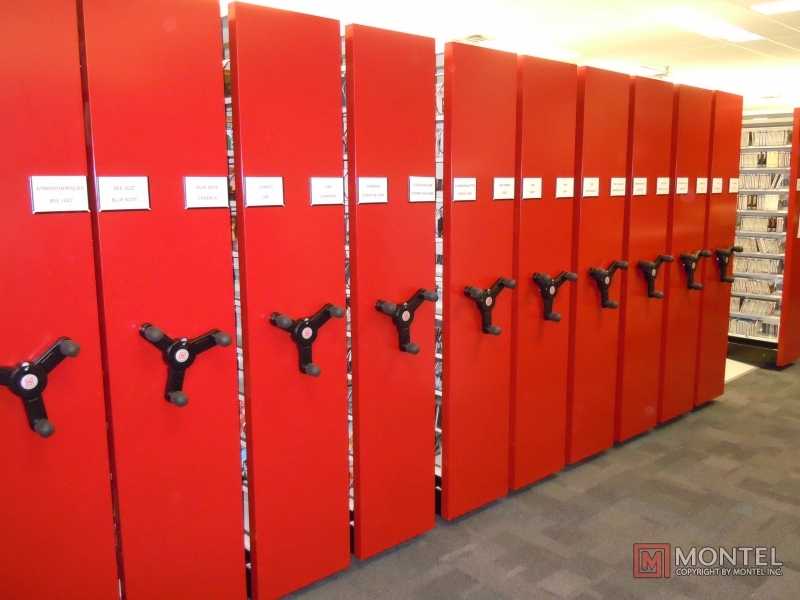 We can build in the same section a back to back configuration or through shelving using either hooks or supports. 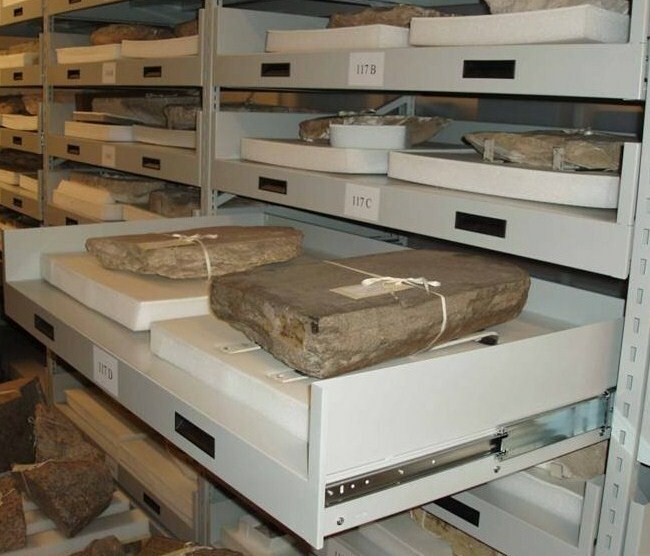 Because our uprights are sturdy enough we can leave the uprights open creating an open space shelf to shelf to accommodate any length object in your collection. 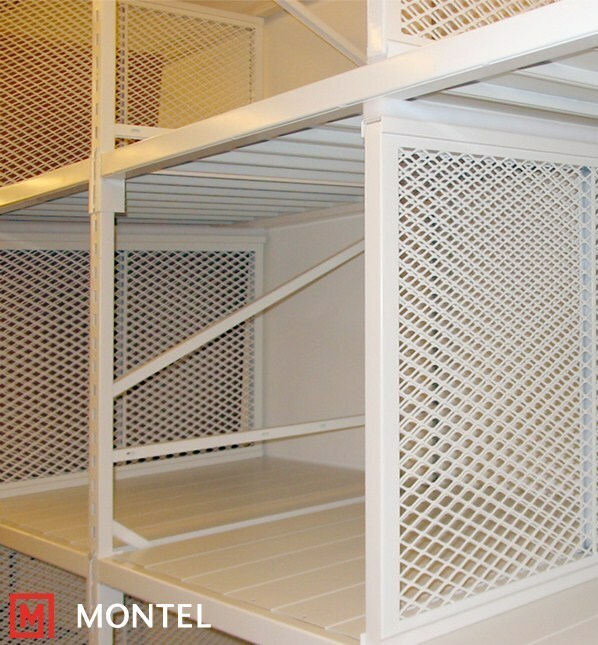 Our SmartShelf can receive trays, drawers, and hanging bars for Garment Storage that are offered in any configuration. 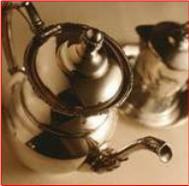 We pride ourselves to customize our product to any type of collections you possess. 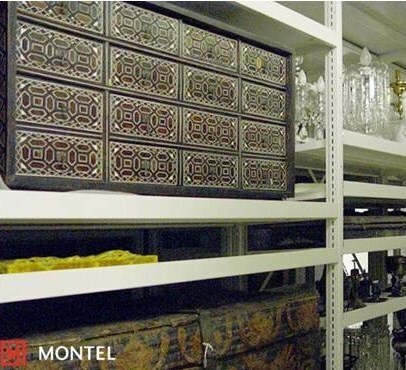 The only limit to the flexibility of SmartShelf hybrid shelving from Montel is your mind! 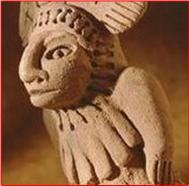 Be creative and see how the SmartShelf can help you. 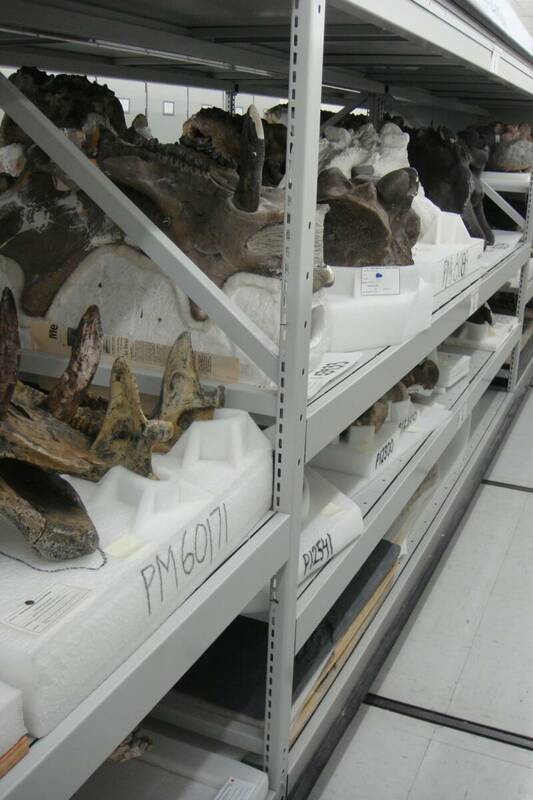 Heavy and oversized specimens add another unpredictable space challenge for museums. 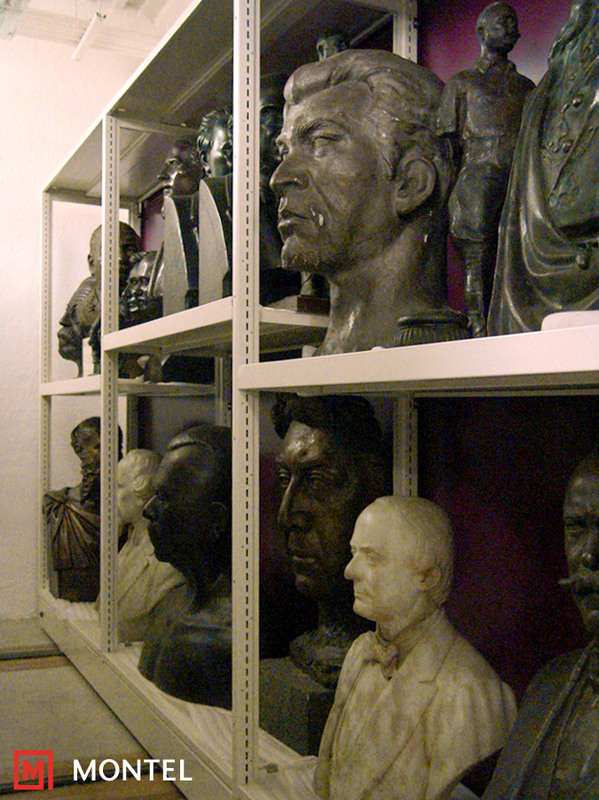 ARTistic Storage's fixed or mobile 4-D Wide Span shelving systems permit the safe storage of oversized collections. 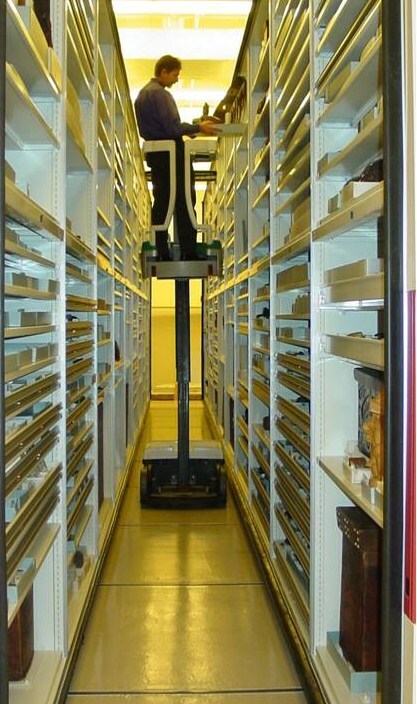 The uprights and shelves of Wide Span shelving system are designed to exceed industry standards, accommodate objects of different heights, sustain heavier loads, and offer wide and free storage surfaces. 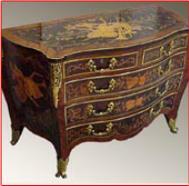 We never forget the flexibility that this product has to offer your collections. We have it all to offer you. 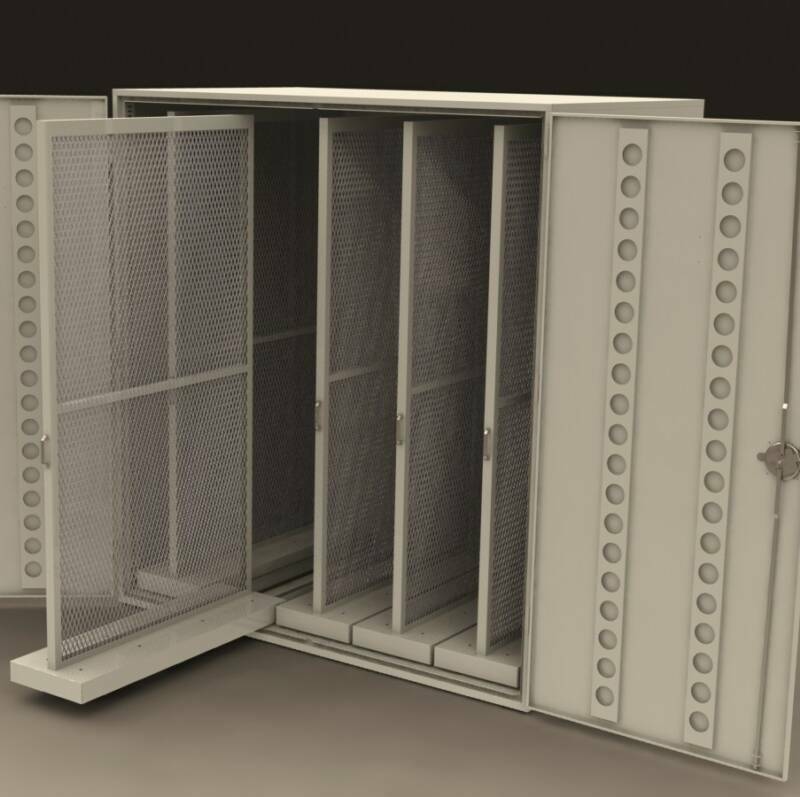 Our Screens are 14-Gauge Steel Mesh Panel with a double sided metal face that can hold up to 15-lbs/sq. ft. This is unique to our product. Our Art Panels are Powder Coated a non off-gassing finish protecting your collection from contamination.